With over 500 courses to choose from delivered across our 18 Schools and Institutes, the University of Wolverhampton's attractive offering to students from around the world includes 96% graduate employability, teaching informed by world-leading research, strong business links, and state-of-the-art facilities. 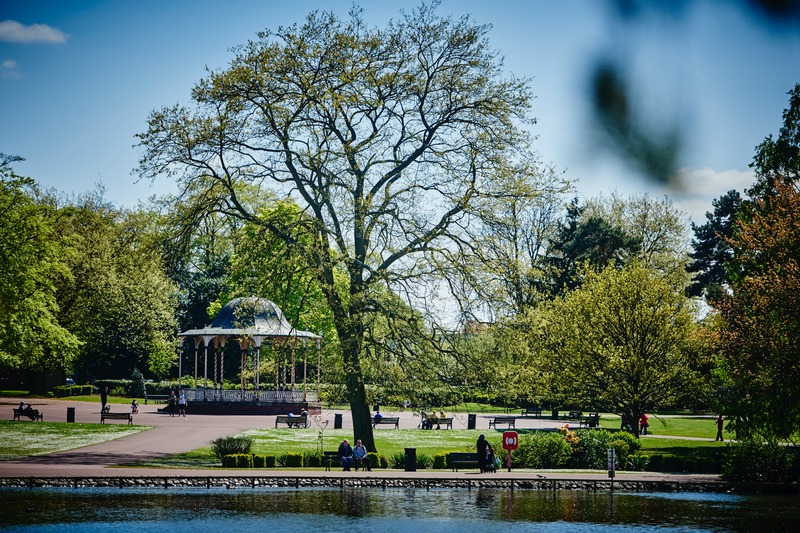 The University of Wolverhampton has recently been awarded QS 4 stars! Our students are more employable than ever – 96% graduate employability! 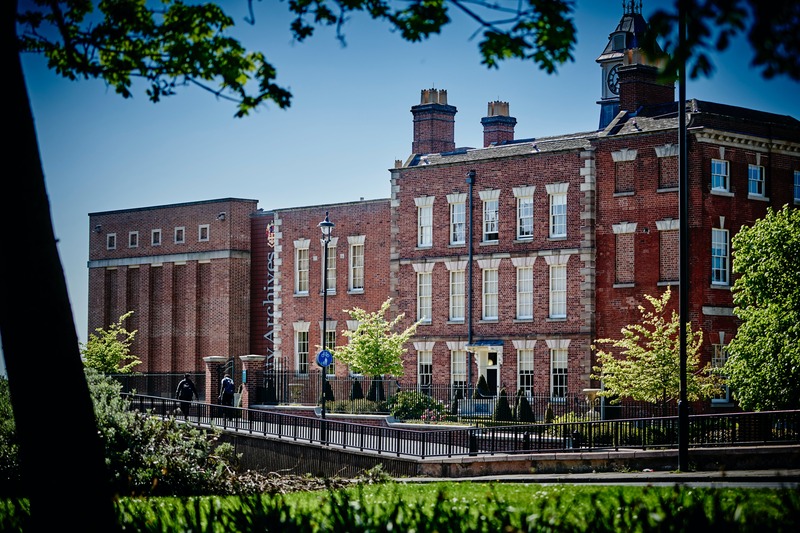 The roots of the University of Wolverhampton lie in the 19th century growth of Mechanics Institutes, which provided vocational and general education for working men. The Wolverhampton Free Library also developed technical, scientific, commercial and general classes. 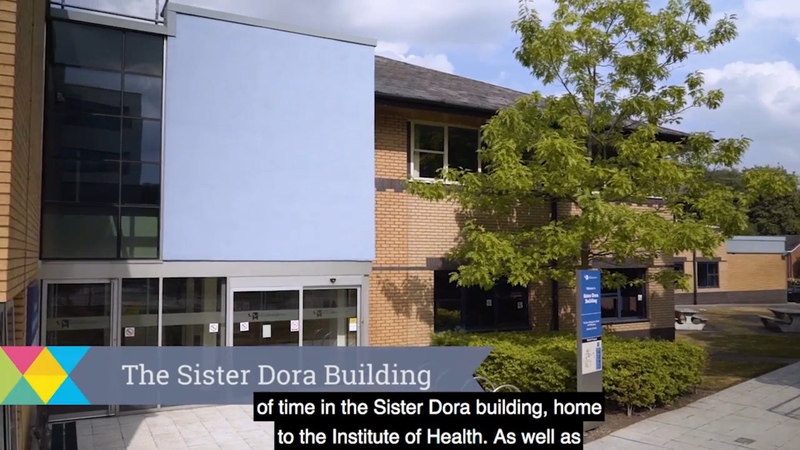 Across the University, there is a growing number of dedicated Research Centres and inter-disciplinary Research Institutes that cover a variety of research topics - ranging from designing for people with dementia, to new discoveries in diabetes. 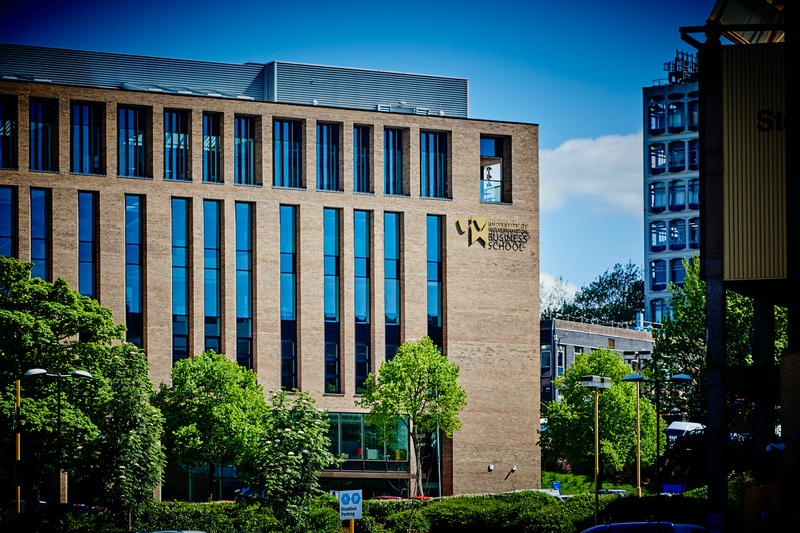 At Careers, Enterprise and the Workplace we understand that many students come to the University of Wolverhampton not just for their interest in a subject but because they want a successful career and a better life. However, with so much going on, it can sometimes be difficult to find the time to focus on what is important for your future. There are things that you can be doing from year one to improve your career prospects, so don't leave it to your final year before coming to find out how we can help you. We can give you the time and support you need to think about, plan, prepare and put in place the necessary steps for your career aspirations. 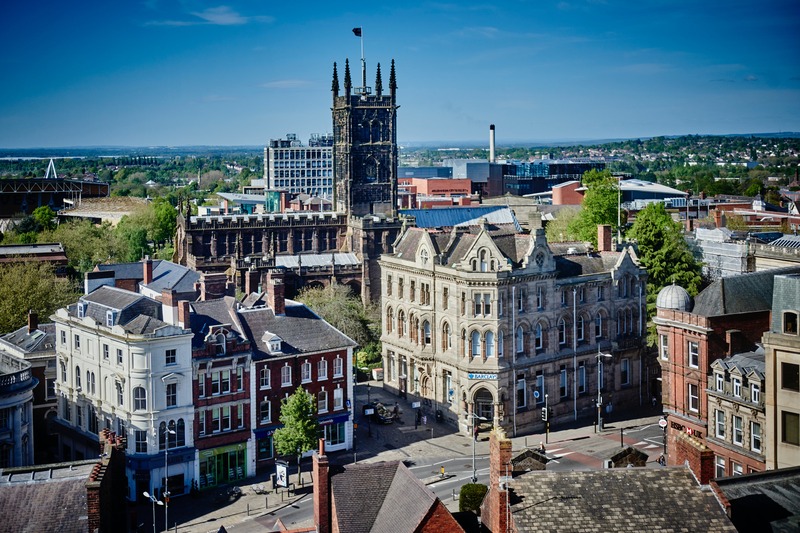 University of Wolverhampton Students' Union also has a private student accommodation section on its webpages here you'll be able to find a list of letting agencies that allow student lettings. We have libraries at each of our main campuses: City, Walsall, Telford and Burton. At each of these you can speak to our friendly helpful staff, access print resources, IT equipment and study spaces. 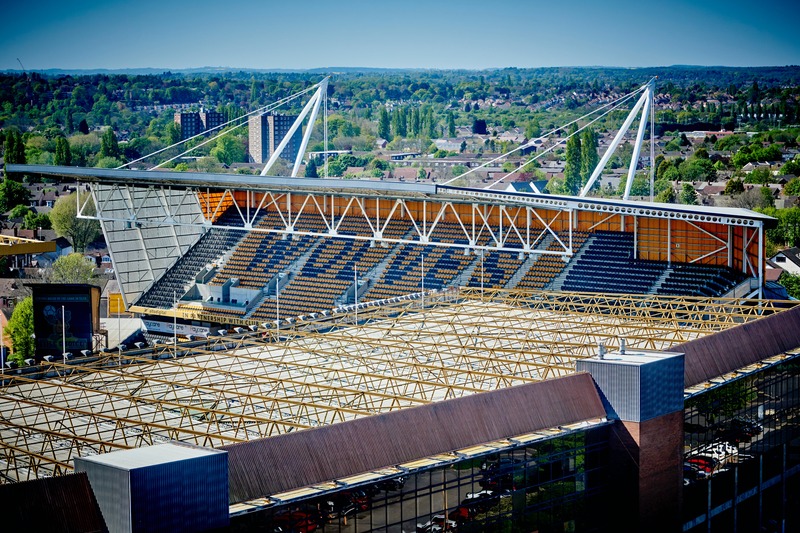 The University of Wolverhampton Science Park supports the development of innovative businesses working in science, technology, knowledge-based and creative sectors by providing a high quality environment and associated support services. Our University sports teams will shortly be holding preseason/ open training sessions for new and existing student to join the teams. The Students' Union of the University of Wolverhampton offers a variety of societies that are available to current students and graduates. Societies are a great way for you to meet people who share the same interests or to try something new. There are over 60 societies including groups based on hobbies, faiths, sports, causes and politics.